The concept behind Youth 4 Work is pretty cool- if you have a project that needs to get worked on, be it freelance or full-time, you post the job, and youth (could be a student or an 80-year-old… as long as they’re spirited) submit their work, you choose the best work and pay the winner. This way you get to choose from a pool of talent and get your project completed the way you want. We caught up with founder Rachit Jain to talk about what it really means to be youthful and throwing monthly parties. 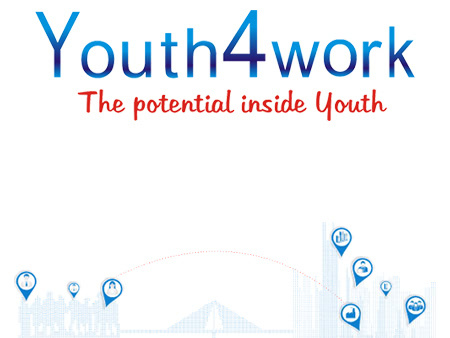 Youth4work is suggestive to the millions of youth that we engage on our site and who are willing to work. We specifically say youth can be anyone with youthful spirit, a student inside colleges or an 80 year old person willing to WORK, where we really value the ‘work’ and not a conventional job. We believe it is not jobs that make people passionate, its the WORK that people do that will be the future of engagement. Work can be anything whether its a freelancing, or a full time jobs. Actually, being an entrepreneur and founder, you never really leave the work. You sleep with work in your mind and get up with work in your mind. So, every time i reach office i have things in my mind which needs attention, I just prioritize them and start. I started this company alone, got a freelancer for initial development then hired 2 guys in the intial 1 months. 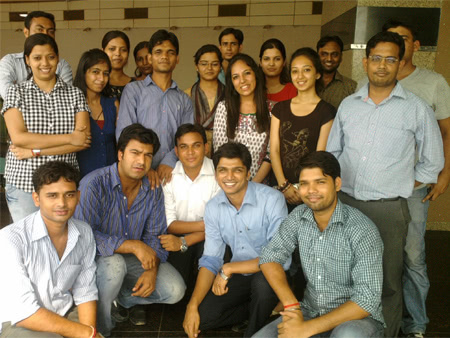 Now we have team of 20 people working full time and equally passionate about Youth4work. Its a long journey that you travel all alone, no matter what people say, and trust me at the start everyone has something to say to you, you will have to insanely crazy and follow your passionate belief. Funny part is, every person you meet will tell you what you need to do and how you need to run this business. There are tons of free consultants, but very limited doers. Action speaks louder than words, and in the end what matters is who got into action fast. Have a Beer with your friend and talk it out. Crazy, team of 10 guys and 10 girls… food on the house… have what you want to eat… play an occasional game of chess, scrabble, etc. We achieve monthly targets and then throw a celebration party each month. How do you picture Guchex in 5 years? Feedback from a customer , especially a youth on how positively we made a difference to their lives. At, youth4work we have enabled people to earn, prove their talent irrespective of the education they received or from where they belong. There is talent in each person, in every small town but the current system only displays talents in top cities or probably the harward’s of the world. When a youth actually gets to show, find works for their talent, the lives and the career improves beyond what we can imagine. Imagine a world where people love the work they do on their job.. not working for the job. I really believe its a core value and the long term benefits that the process we have created adds to youth. Its self funded, have been getting many VC interests. Keeping our eyes ears and discussions open to finding the right long term investing partner/firm who adds real value to youth4work. Don’t focus on investors on the investor pitch too much. I realised they don’t care about the pitch. What matters is your customer, everything else will fall in place. I think there is a general awe and success status given to companies which get funded.. but I am strongly against that. 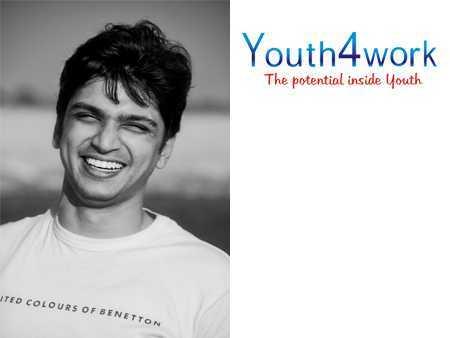 I can get a great valuation and a round of funding right away but it is the eventual success of the concept that i imagine working they way I imagined, under youth4work brand is something that will be success. 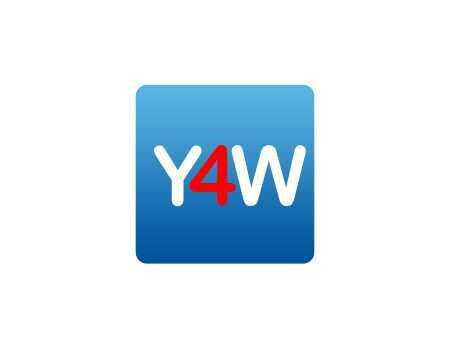 Youth4work.com– They can comment on my blogs there. Thanks, Rachit! Make sure you check out Youth 4 work to find the best youthful talent for your project, or show off your own talents!